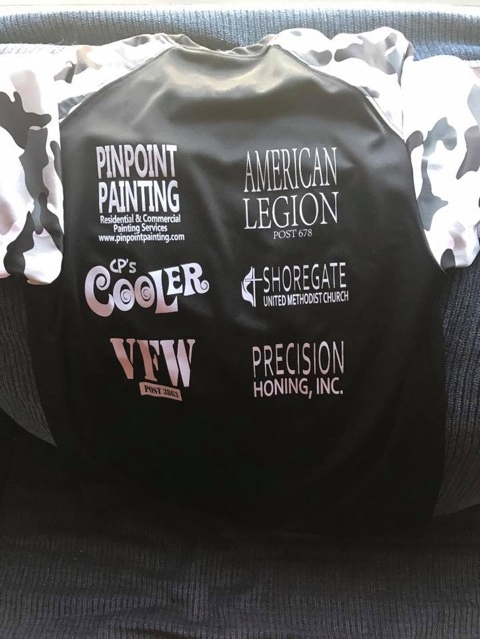 Pinpoint Painting is always seeking to be involved with the communities that we service in and around the greater Cleveland area. We believe it is important to give back to the community by partnering up with local charities, churches, schools, and other community organizations. We appreciate all of the communities that we serve and we feel obligated to give back in any way that we can.